KARACHI: Pakistan Navy celebrated 60th Gwadar day with zeal and fervor today. 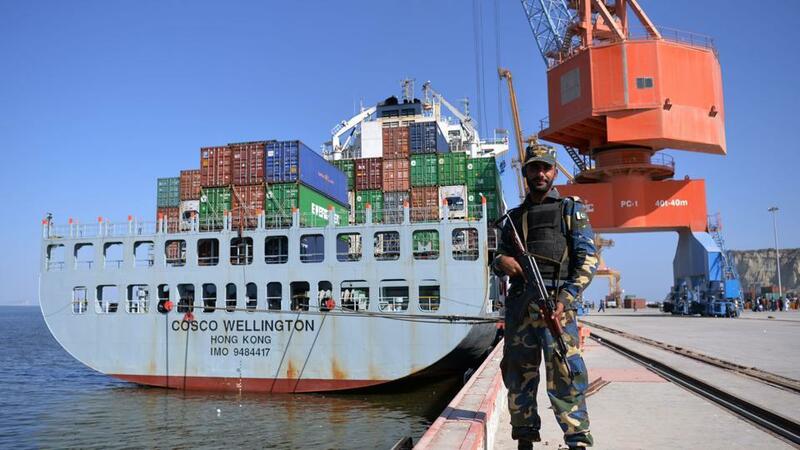 Various ceremonies were held in Gwadar under the auspices of Pakistan Navy to celebrate the day and to rejuvenate the spirit of nationalism amongst the local populace. The hallmark of the day was an impressive ceremony held at PN establishment PNS AKRAM. Former Chief of Naval Staff Admiral Iftikhar Ahmed Sirohey graced the ceremony as chief guest whereas Commander Coast Rear Admiral Moazzam Ilyas was also present. A simple yet elegant flag hoisting ceremony was held at PNS AKRAM followed by conduct of boat race, boat rallies and friendly football matches amongst the locals. The enthusiasm of locals in these activities was phenomenal and a large number of spectators enjoyed the rallies and matches. 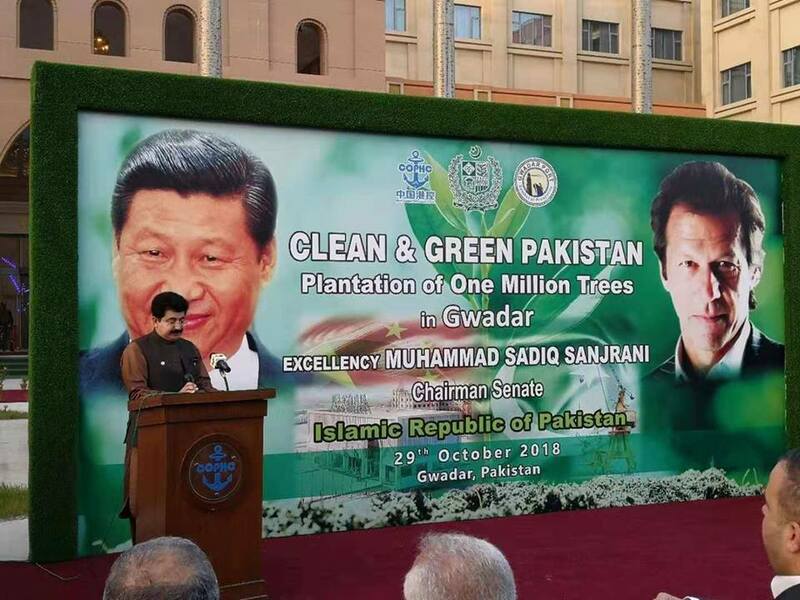 The celebrations were aimed to rekindle awareness about the history of Gwadar among locals, creating healthy environment and to foster civil-military harmony and national cohesiveness among various local communities. Gwadar day is celebrated on 8th December every year to mark the annexation of Gwadar with Pakistan in 1958. 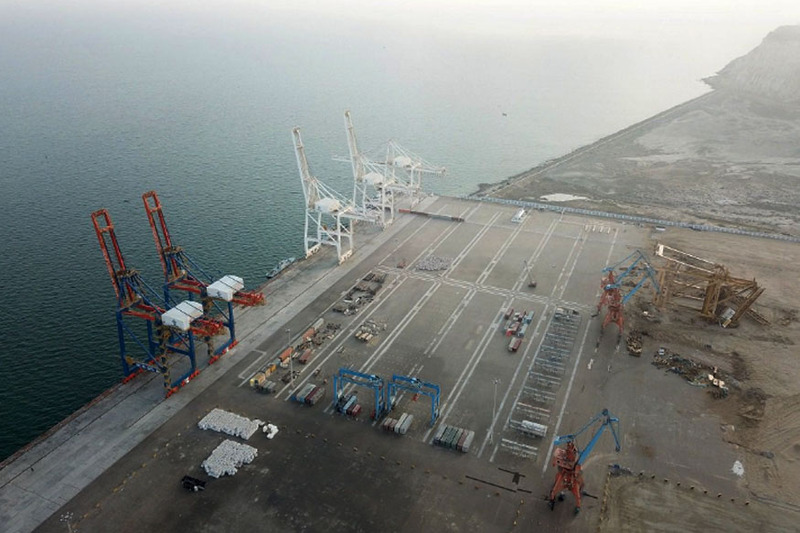 Gwadar was in possession of Oman since 1783 and was formally handed over to Pakistan in 1958. A Naval platoon led by then Lt Iftikhar Ahmed Sirohey was the first to land at Gwadar and unfurled Pakistan’s flag there. 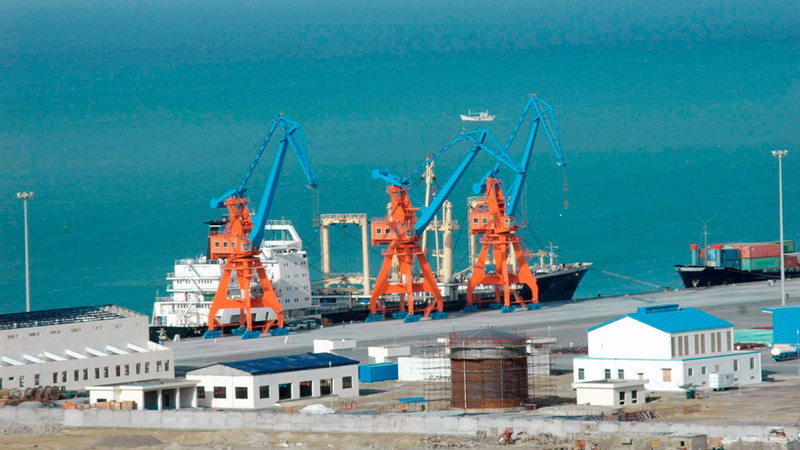 Being one of the premiere government organizations at Gwadar, Pakistan Navy has always been cognizant of its responsibilities pertaining to the area and its people and has always been committed to the development of the region. 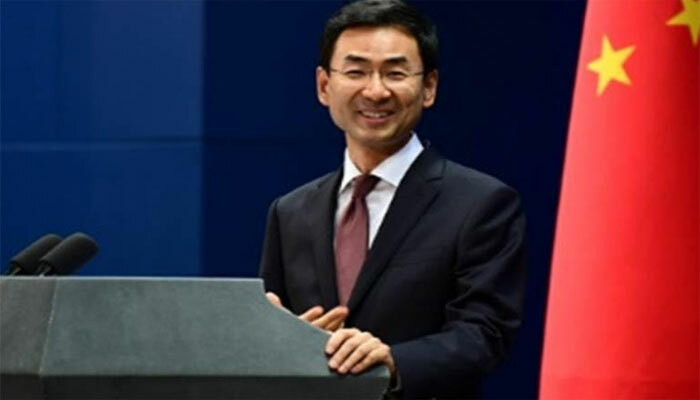 Pakistan Navy’s role in socio economic uplift including health and education sector of coastal areas of Balochistan specially Gwadar and its concerted efforts for making China Pakistan Economic Corridor a reality are a manifestation of its commitment towards the region and National obligations. A large number of locals participated in events while a number of local notables also attended the ceremonies.